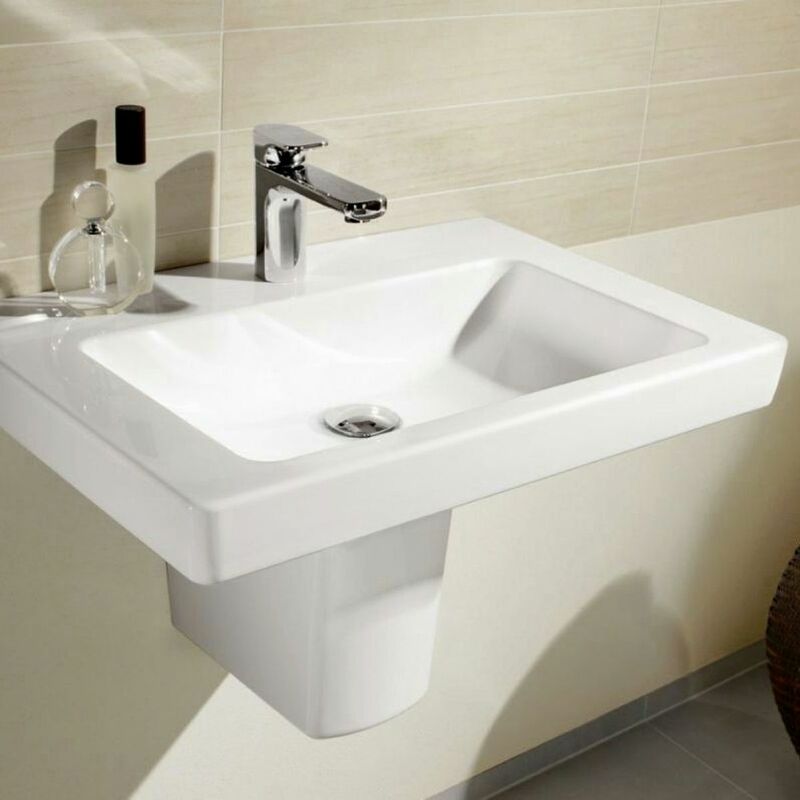 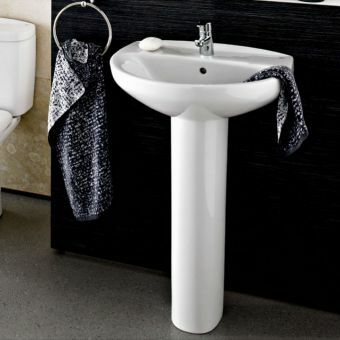 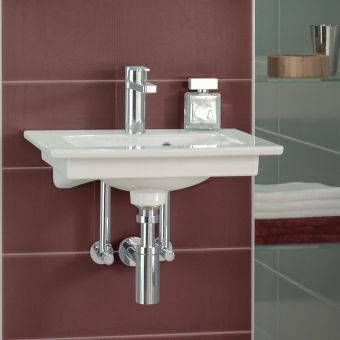 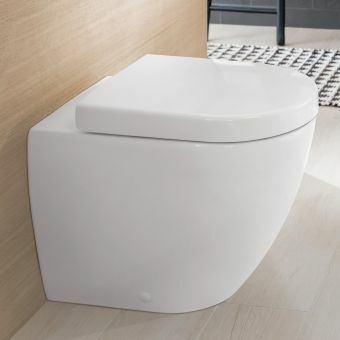 An attractive, elegant wall-mounted fixture, this basin from the villeroy and boch Subway 2.0 range makes an ideal candidate for inclusion in the stylish, modern interior. 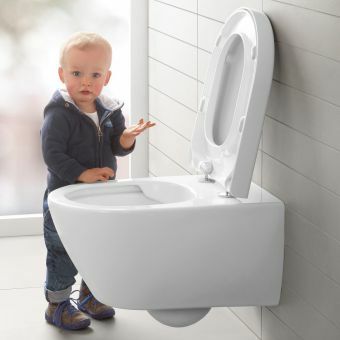 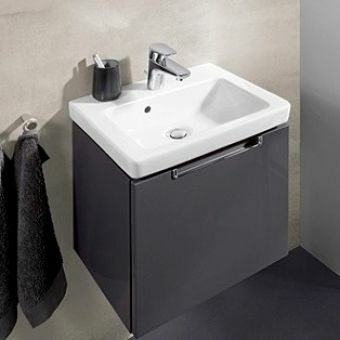 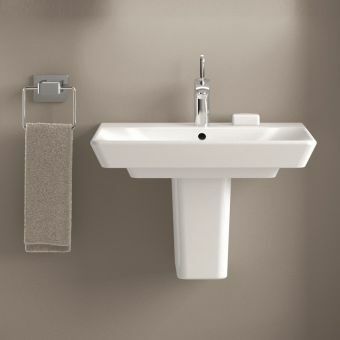 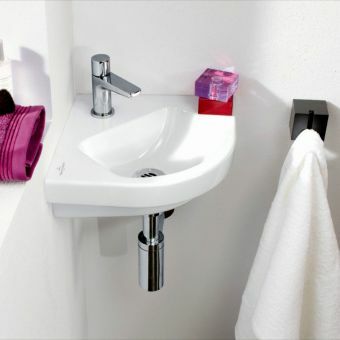 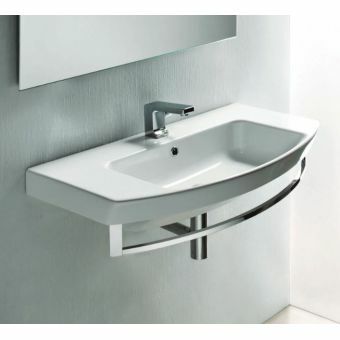 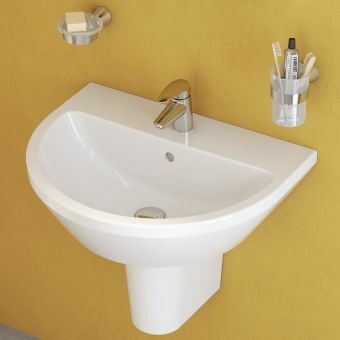 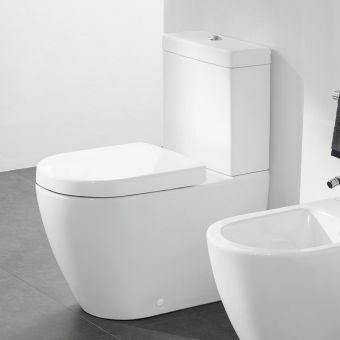 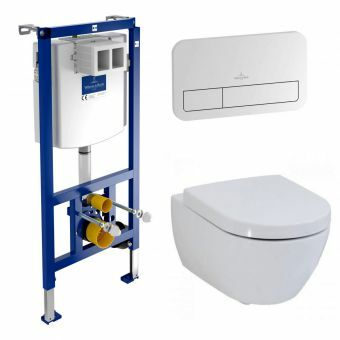 Versatility is a quality as integral to this basin as style and functionality, with options to customise it further. 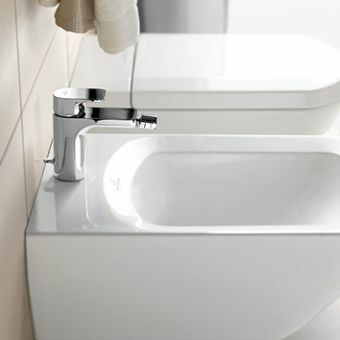 Supplied with an overflow and single, central tap-hole, this basin can be matched with a range of mixer taps. 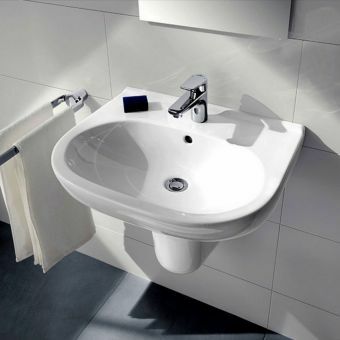 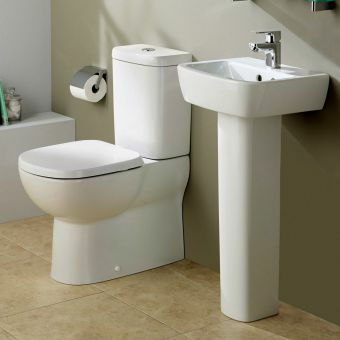 To round off the look, this basin can be combined with either its Trap Cover or Pedestal for an added vertical element. And for a further touch of luxury, it can be supplied with the CeramicPlus treatment, specifically designed to repel dirt and staining. 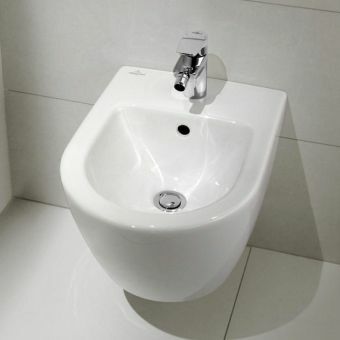 Please note the tap shown is not included in the price.